Secrets of Eternity, the new booster set packed with dozens of new cards befitting the occasion! 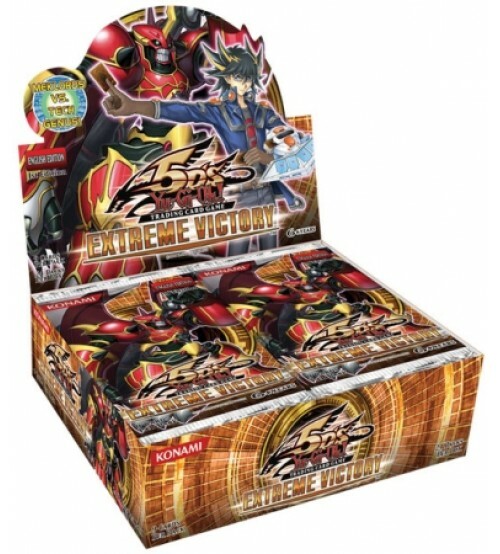 Secrets of Eternity abounds with support cards for new tournament favorites, Burning Abyss, Shaddolls, and Stellarknights, as well as cards for recent introductions like Qliphorts, Performapals, and Superheavy Samurai. 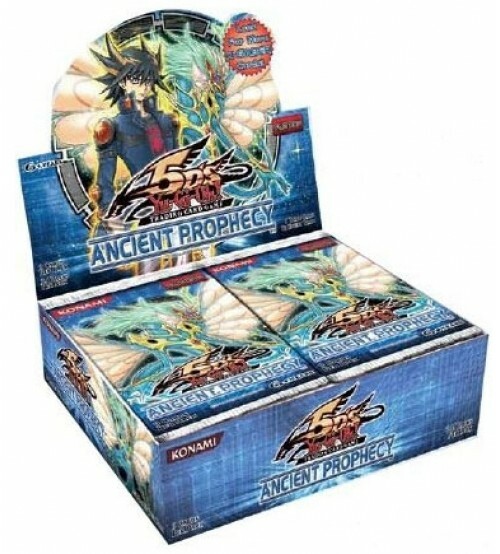 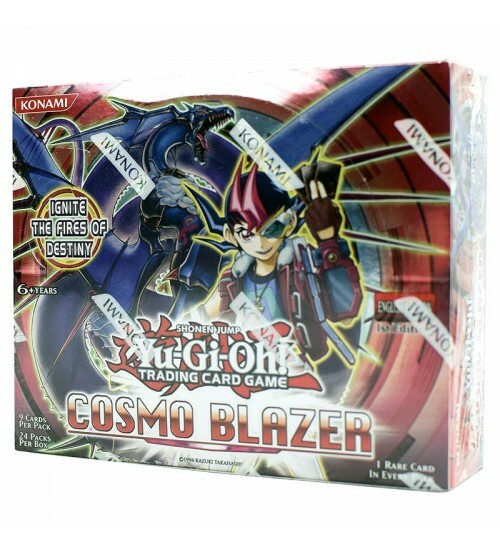 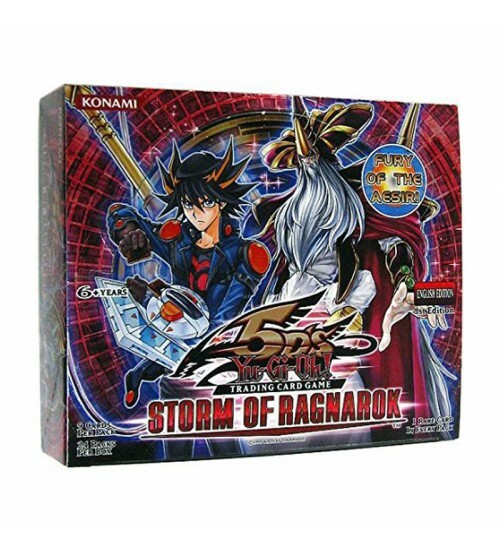 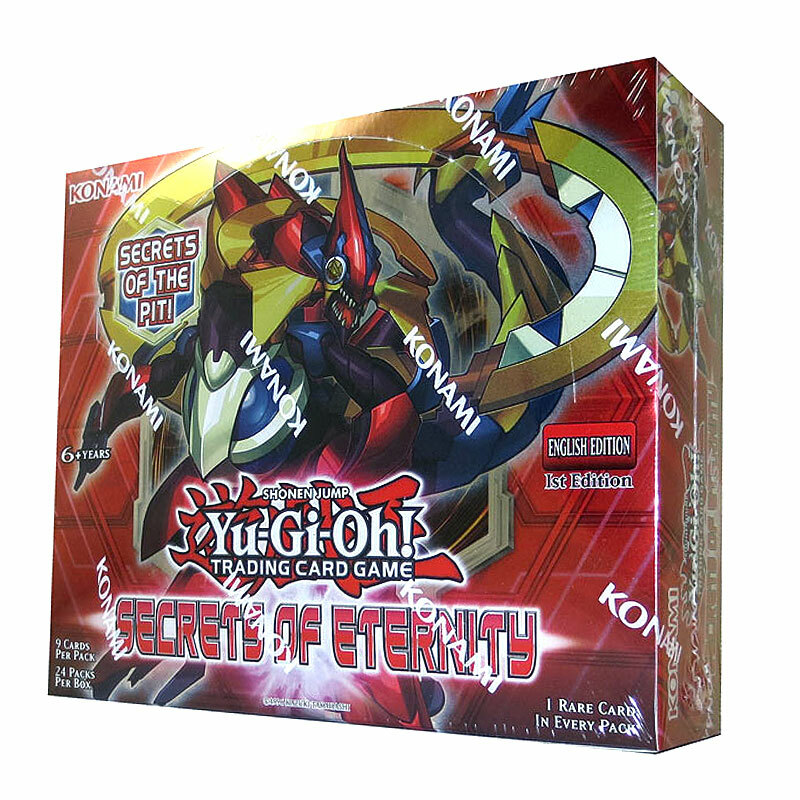 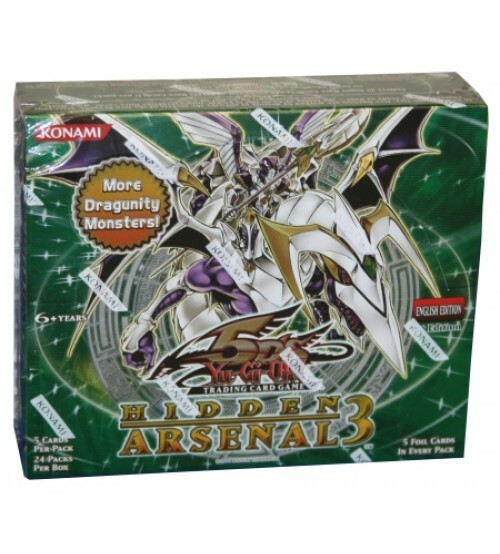 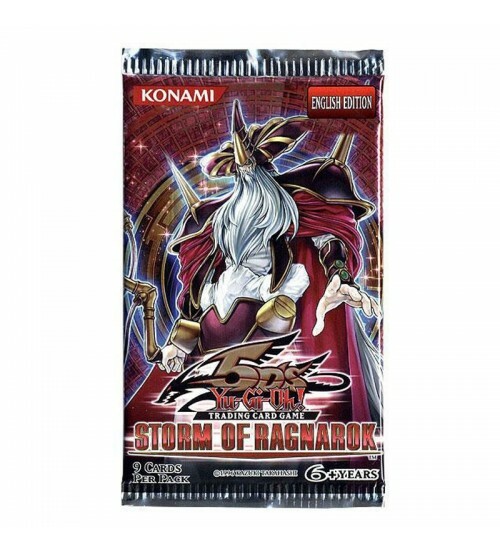 YuGiOh Secrets of Eternity SECE 1st Edition Booster Box comes factory sealed with 24 booster packs.